Voddie Baucham preached a GREAT sermon on Biblical Womanhood that, as far as I could tell, was 100% biblically accurate, so I encourage all of you to listen to it. It’s amazing to hear from a godly man preach these truths that most preachers run from. I am going to summarize a few points that stood out to me, in case you don’t have time to listen. 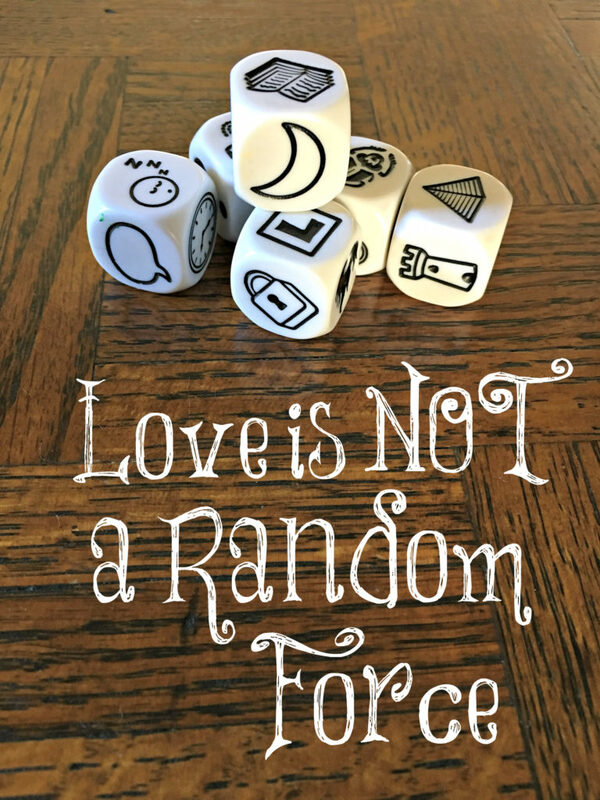 Love is not a random force and it is not sensual as our culture makes it out to be. Love is active with the matter of the will (making the decision to love someone), accompanied by the emotions (not allowing emotions to dictate but the will then the emotions follow), and these lead to action on the part of its object. Many women have said that they can’t comprehend loving any more children like they love the one they have, as if love has a limit. God is the source of love so love is limitless. God commands older women to teach younger women to LOVE their husbands and children because love doesn’t begin with emotions. Being dictated to by our emotions is a bad way to live our lives. When you commit your life to your husband, you make a decision with your will to love him until death do you part. From there, you decide to treat him with kindness, respect, patience, and love. When you have children (no matter how many the Lord blesses you with), you make the decision to love each one by training, disciplining, showing affection, and raising them in the nurture and the admonition of the Lord. It has nothing to do with emotions to begin with. Once you make the decision to actively love your husband and children, your emotions will follow. You have become the boss of your emotions and not the other way around. It’s a choice that we chose to love so choose this day to love the Lord (believe in Him and do as He has told you to do), love your husband, and love your children actively. Another thing Pastor Baucham taught about was the manifestation of the Spirit in a believer’s life from Ephesians 5. We are told to NOT get drunk with wine but be filled with the Spirit (Ephesians 5:18). Then the Apostle Paul goes on to show us what this should look like in the life of a believer. First, “speaking to yourselves in psalms and hymns and spiritual songs, singing and making melody in your heart to the Lord” (Ephesians 5:19). In my handwritten post that I will be publishing on Facebook tomorrow is a song that I sang in my childhood. I recently remembered it and I can’t help but be joyful while I am singing it and at times, I just belt it out; I love it so much! Put on praise music and make melody in your heart to the Lord and you will be joyful. Secondly, “giving thanks always for all things unto God and the Father in the name of our Lord Jesus Christ” (Ephesians 5:20). We must be people of thanksgiving. We see all around us people who are not filled with thanks but are filled with hate. They are rioting, protesting, and arguing constantly. Politics is their life and they falsely believe that in politics are the answers. They are not. They are found only in the Lord. He is the solid Rock upon which we stand. Give thanks to Him while you are eating, exercising, cleaning, playing with your children, rocking a sick baby, etc. Make sure your family sees you as a thankful person for this pleases the Lord. Remember, the JOY of the LORD is your strength. This is the final way the Spirit is manifested in our lives; “Submitting yourselves one to another in the fear of God” (Ephesian 5:21). It is by living in submission to those over us that we show we are walking in the Spirit. The next verses elaborate; “Wives, submit yourselves unto your own husbands, as unto the Lord. For the husband is the head of the wife, even as Christ is the head of the church: and he is the saviour of the body. 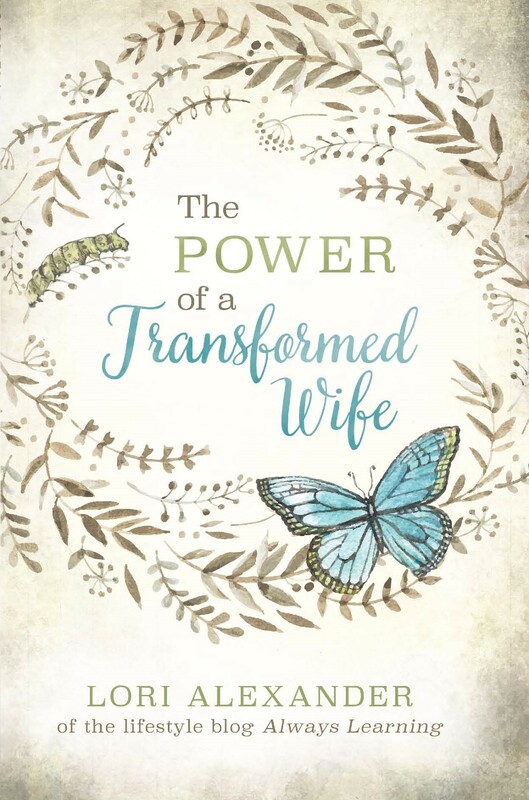 Therefore as the church is subject unto Christ, so let the wives be to their own husbands in every thing.” As we are living in submission to our husbands, we are displaying the Spirit’s work in our lives. Children are to live in submission to their parents and servants to their masters. This brings glory to the Lord. Remember, your husband isn’t called to follow your dreams and aspirations, you are called to follow and help fulfill his dreams and aspirations for his family. I will add this sermon to the list of a few others to listen to this weekend. I think it is a lie of society that you can’t help who you “fall in love” with because of the emotions that you feel, and you supposedly can’t help it, because those emotions sweep you away like a spontaneous force, similar to the title of your post. This is depicted in the movies, TV, and pop music all the time. When we are filled with the Holy Spirit, we can indeed have mastery over our bodies and emotions. Good post. I will make it an effort to submit and follow my husbands lead.I need to pray that he will want to lead as well. I don’t think he really know how to. I loved that sermon by dr baucham! (That and many of his others. Thanks for sharing, ill have to listen again.